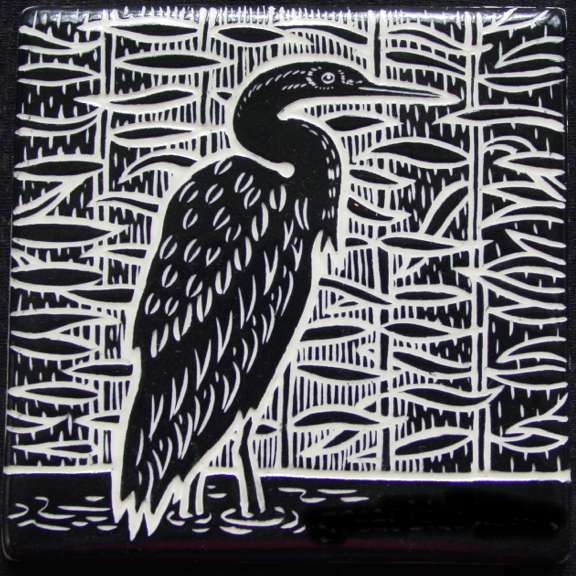 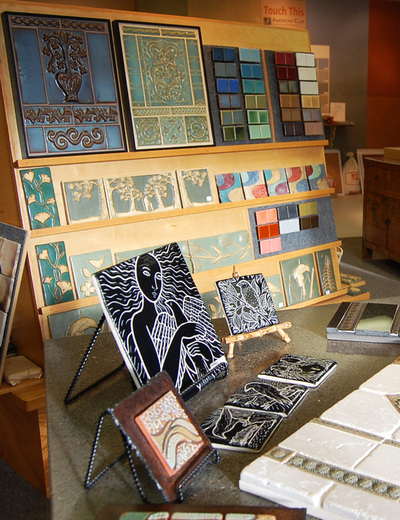 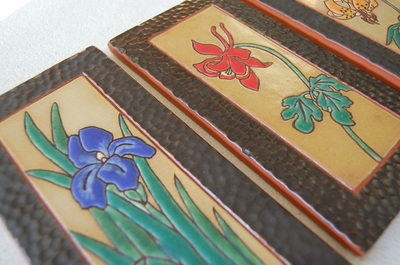 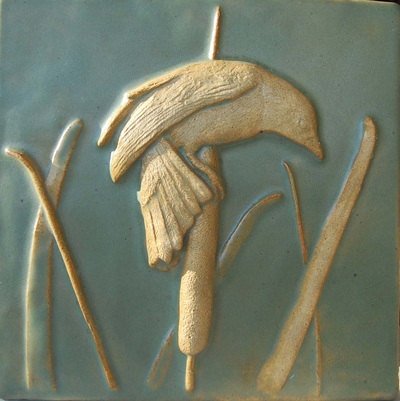 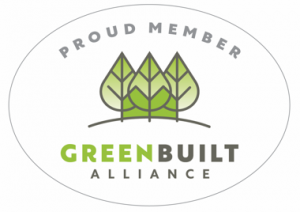 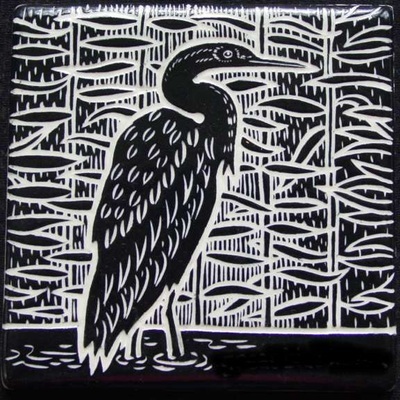 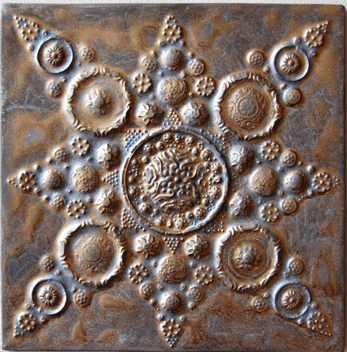 We have worked with tile artists locally as well as from across the country. 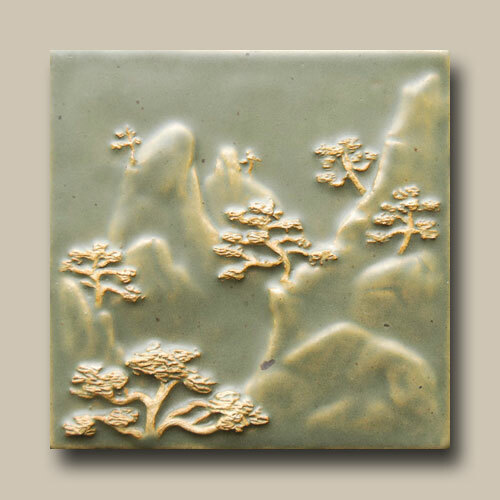 If you have an interest in an intriguing focal point over your range, a fireplace surround or a single art tile as a collectable, we may have the artistic work you are looking for. Traditional and Contemporary designs are available through The ARCH.